Emotions and Sentiments or Knowledge and Understanding. Pick whether you believe the statements listed below are primarily based on Emotions and Sentiments or Knowledge and Understanding. The agent said to get Plan F so you don’t have to pay anything. You have to pay a higher premium for Plan F compared to Plan G. Depending on your state, the Plan G may be a better value so you will pay less compared to Plan F.
The Council of Aging people told me that this national organization’s Medicare supplement was better, so I should go with that one. Bless their hearts, but unfortunately the CoA volunteers have made plenty of gaffs. This is another one. 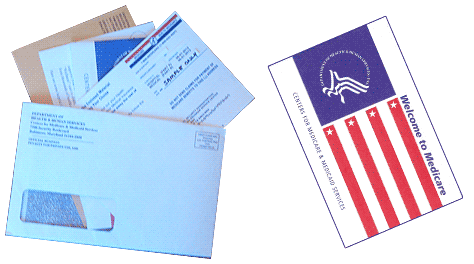 The benefits for the Medicare supplement plans are standardized. 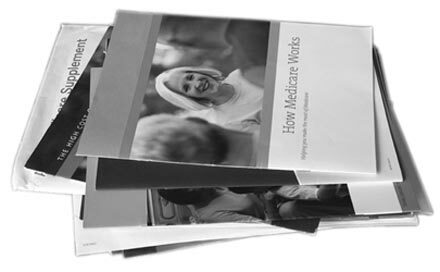 If the CoA volunteers are recommending a large, name brand Medicare supplement that is more expensive than a smaller company’s plan, aren’t they actually doing a disservice for their audience? My neighbor said that this (Brand X) is a good one. It’s good based on what? This is invariably based on opinions that are based on feelings. They all pay! Any thinking or suggestions that any given company doesn’t pay is flat out wrong. I’ve never heard of that company (Brand Y) before (with a worried tone implying that it may not pay). It doesn’t make any difference if you have heard of the company or not. They all pay! But, can they drop me? As long as you pay your premium the company cannot drop you, no matter how many claims you have had. Every Medicare supplement policy says this in its policy language. That company is only in a dozen states (fearing that the company is too small and may not pay its claims). They all pay their claims. 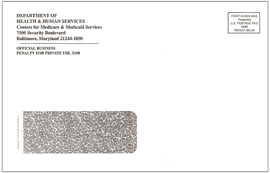 They also pay claims in all 50 states, even if they do not write business in a given state. Additionally, the smaller companies can have stronger financials compared to the larger ones. They treated me really good. The company did not single you out to “treat” you well after they paid a claim of yours. They simply performed their end of the bargain… You pay your premium, and they pay your claims if and when they occur. It’s simply a business obligation on their part. My husband has this one, so I might as well get the same one. What if your husband's plan is overpriced now? Why overpay if you don't have to? I’ll call an 800 number because I want to cut out the middle man. I heard this one from a gentleman that was misled by the Council on Aging. There is no “middle man”. The rates are all filed with the state insurance department, and it makes no difference whatsoever, as far as the premium goes, if you purchase your plan from an agent or through a company’s 800 number. 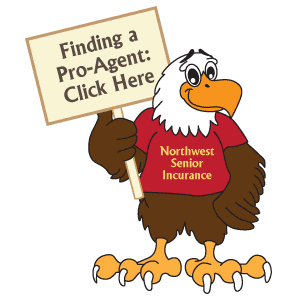 When you sign up via an 800 number, you pay a commission to an agent that you will undoubtedly never see. In addition, you usually pay more than you need to, because the 800 number order takers aren’t looking out for your best interests. They don’t explain to you other lower cost options. This is a fairly common sentiment. It basically boils down to this: The devil I know is better than the one I don’t know. Knowledge of the Ten Mistakes, especially number one and two, can help overcome this fear. 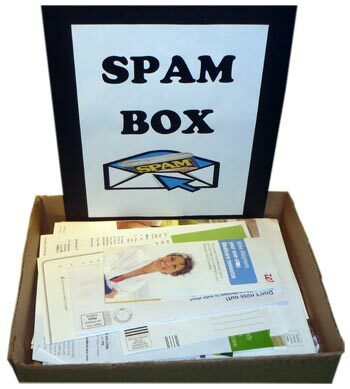 A new, lower cost company will pay its claims just as well as your old company. I want to get the most bang for my buck. Usually these people want to listen to the facts and get the best buy. They understand the basis for going with a particular plan. They quickly grasp recommendations to help them get the best buys. They tend to be less swayed by hype. I don’t care about a more competitive price; I just want to make sure they pay. Again, this statement is based on the fear that a particular company may not pay its claims. 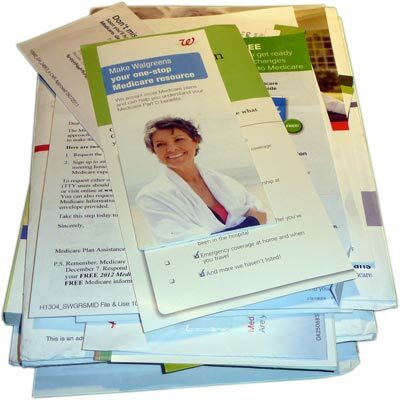 I wan my plan to cover everything that Medicare doesn’t. 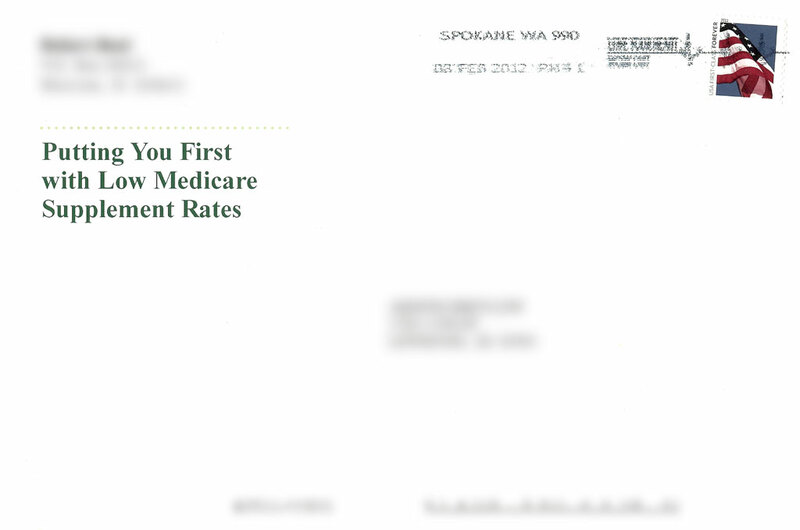 No plan covers non-Medicare covered expenses. 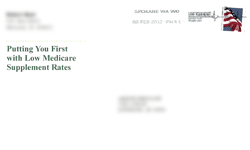 It’s correct to say the following: My Plan F covers both deductibles and the co-insurances not covered by Medicare. This is true with any Plan F.
I’ll go through all of this (meaning the stuff in the mail), and when I figure it out, I’ll call you. This is more of a brush-off. This person won’t figure everything out because relying on what comes in the mail is like playing poker or pinochle with nine cards missing from the deck. I don’t want to have to pay any deductibles or copays. See number one. A higher premium for Plan F in many cases incurs more out-of-pocket costs compared to Plan G. People, and agents, conveniently forget that your premium is also an out-of-pocket cost. Now, if you say that you are perfectly willing to pay, let’s say $300 to buy a $182 benefit (in 2017) benefit, then you could argue for Knowledge and Understanding. I trust the Council on Aging folks. Why and based on what? While Council on Aging people do have a minimal training session, they are not insurance licensed. Unlike insurance agents, they aren't required to take Continuing Education courses. 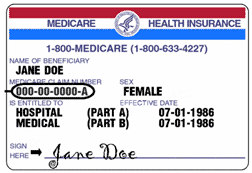 Lastly they don't have to annual re-certify for Medicare Advantage or Part D plans as insurance agents are required to do. People tend to like what they own. For example, most owners like their car. This common sentiment also crosses over to intangibles such as insurance products. Now, do you like paying $0.50 to $1.00 more per gallon for gasoline than you need to? Probably not. 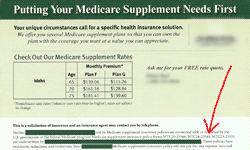 So why do people persist in paying more for a Medicare supplement than they need to? I believe that it comes back to the fear of change or fear that another company won’t pay. For others it’s a pride thing. People don’t want to admit to themselves that they made a bad buy. I know I don’t understand all of this, so I want you (an insurance professional) to help me. These people know their limitations, and they know they need help. It’s also been my experience that these types of people are some of the best and easiest ones to work with. The only caution I have for these folks is they don’t allow themselves to get led astray by a bad agent. During the appointment the agent doesn’t mention the card at all. 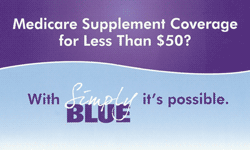 But if you do inquire about the “under $50” product, he says, “Well really, that’s (meaning the high-deductible Plan F) not that popular of a plan. 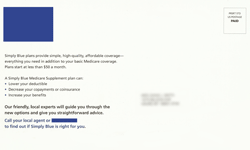 Most people want more benefits and get Plan F.” If you haven’t guessed it already, this technique is called bait and switch.Some mailers definitely push the envelope on ethics. Here’s a piece I picked up from a home a couple years ago. 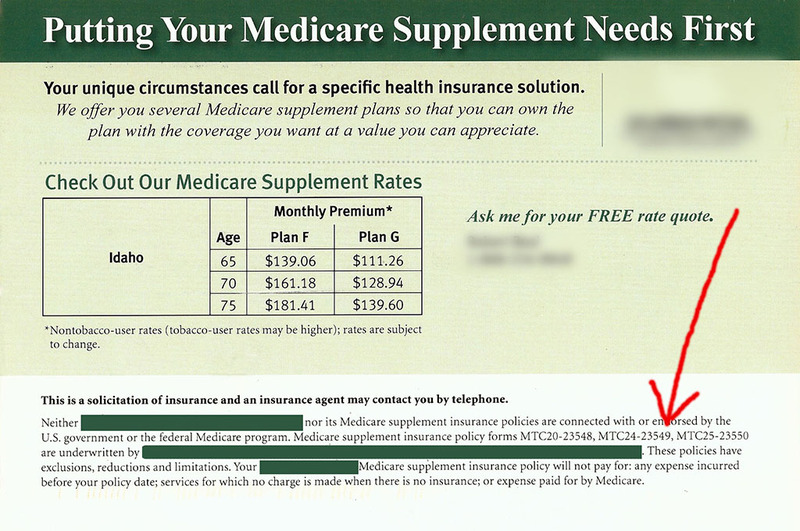 Hmm, a Medicare supplement for less than $50? The promoter of this oversized postcard wanted to appeal to a person’s sense of “getting a good deal”. Don’t we all love bargains! 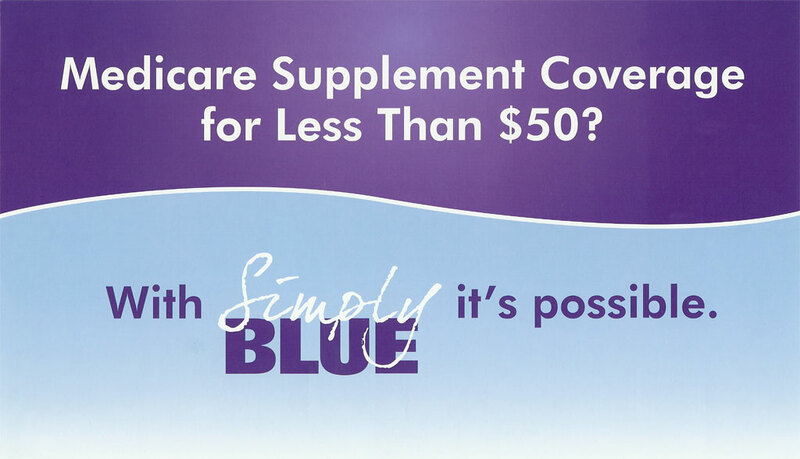 This company ostensibly promoted their high-deductible Plan F, which statistically, zero percent of the Medicare supplement shoppers buy. So yes, the real objective of this card was to get people to ring their 800 number and to get their agent in front of people. Please click the play button to begin.